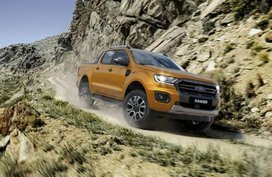 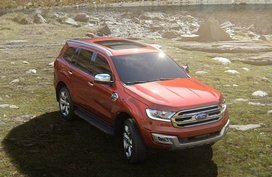 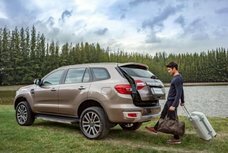 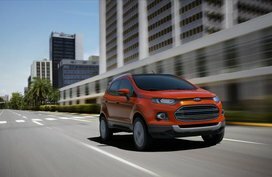 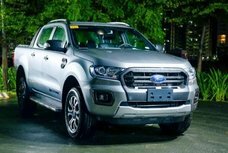 Ford Everest 2019: Philippines price and release date? 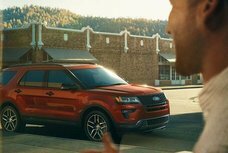 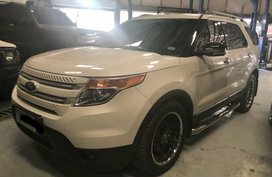 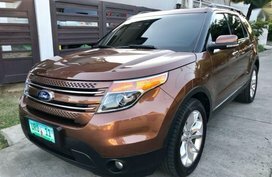 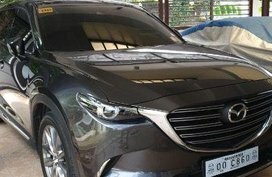 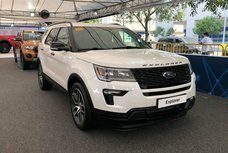 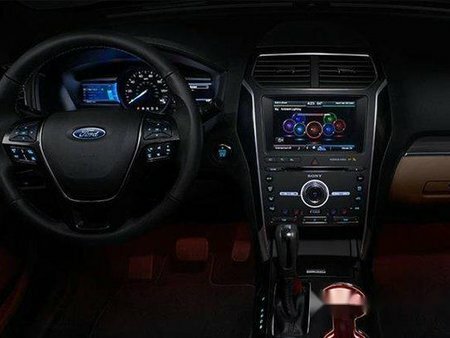 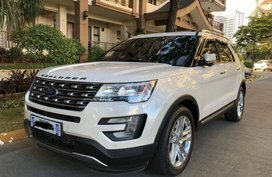 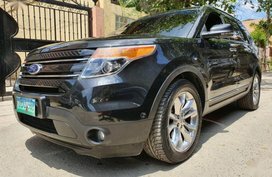 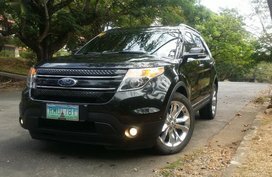 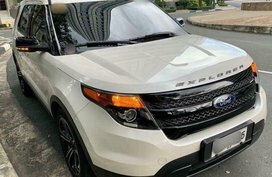 Ford Explorer 2019 Limited Automatic Transmission New for sale in Quezon City Libis. 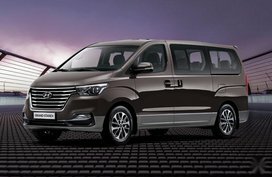 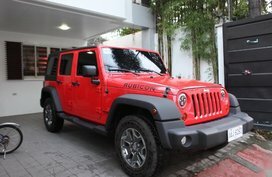 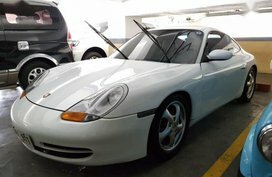 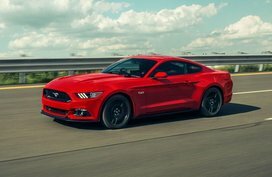 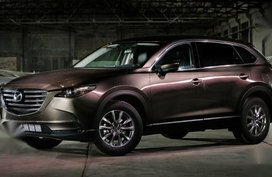 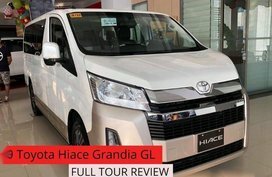 and has a promo price of PHP 2798000.